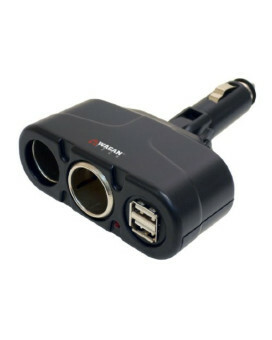 Wagan Twin USB/DC Socket Traveler's AdapterStyle:2 DC socketsFeatures of Wagan Twin USB/DC Socket Tr..
Super soft velour and ultra Plush feels luxurious and comfortable Features : Maximum heating tempera..
Wagan's IN9989 Infra-Heat Massage Magnetic 12v Cushion provides ultimate comfort with heat, massage .. 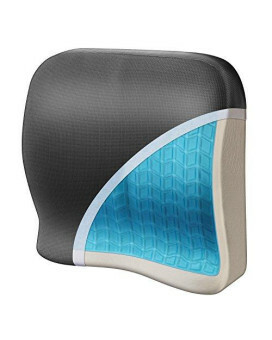 The Wagan Heated Seat Cushion is perfect for cold weather or winter driving. It provides warmth for.. Lean against Wagan IN-9501 Go Relax Massaging Lumbar Cushion to experience vibrating acupressure rel.. 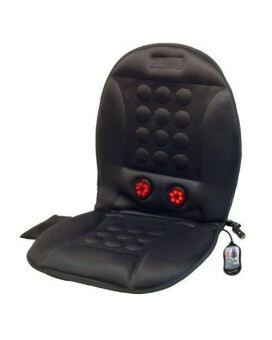 The Wagan Velour 12 Volt Heated Seat Cushion with Lumbar Support is a great companion for cold winte..
Wagan IN9112 Relax Fusion Lumbar Memory Foam & Gel Seat Cushion instantly transforms any chair or se..
Wagan Easy Quick Jumper In-Car Jumpstarter is designed to jump-start the car in a quick and easy way..
Wagan EL8202 Wagan Tech 5.6W Solar e PanelStyle:5.6 WattsFeatures of Wagan EL8202 Wagan Tech 5.6W So..
Wagan 14 Liter 12v cooler/warmer is an essential item for anyone who gets hungry or thirsty when dri..
For more than 35 years Wagan have been a leader in the automotive accessory industry. The F.R.E.D. L.. 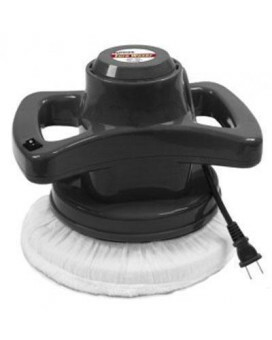 Features 3300 RPM orbital action to provide a swirl free finish. A 10 inch diameter is covered per r.. 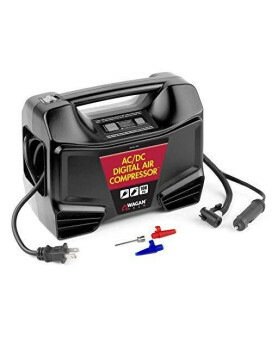 The Best of Both Worlds Operating on both AC and DC power with a backlit digital display (PSI/bar/kP.. 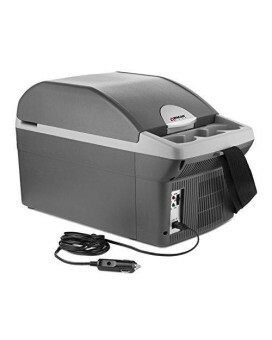 Powerful 12.5 Amp, 93W motor. 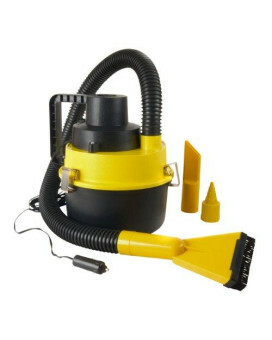 Picks up dirt, liquid, and debris. Features a washable 1 gallon bagles.. 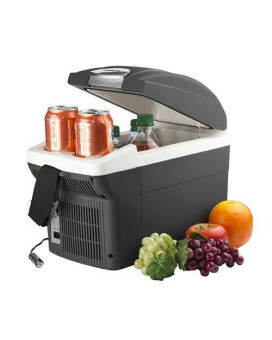 The WAGAN TECH 12-volt 6 quart personal fridge/warmer keeps food and drinks cool or warm while on th.. 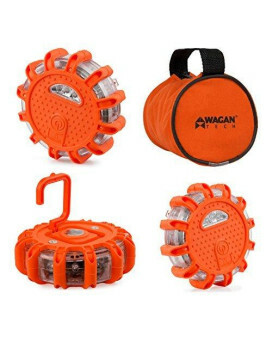 The Wagan 5-Amp AC to 12V DC Power Adapter allows you to use your 12-Volt DC powered items outside o..
Wagan 46 Quart 12V Cooler/Warmer With massive capacity, it is ready to carry all of your food and dr..
Waganâ€™s 7 Liter 12v personal fridge/warmer saves you money and time! It is perfect for anyone who .. 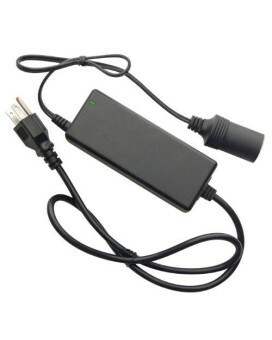 Serves as a 12 Volt adapter to power up DC appliances. Input voltage: DC 12 Volt. This product featu..